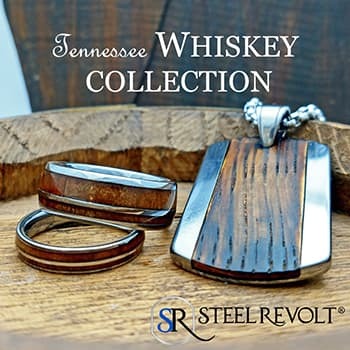 SteelRevolt.com emphasizes the unique and unconventional aspects of jewelry and accessories. 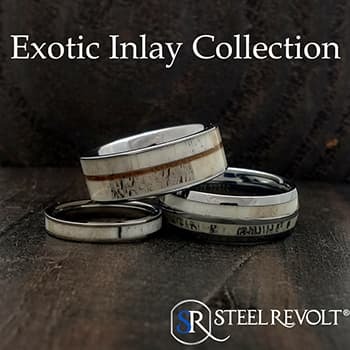 We incorporate a variety of materials in our products to provide you with something that reflects your personality and features updated trends. 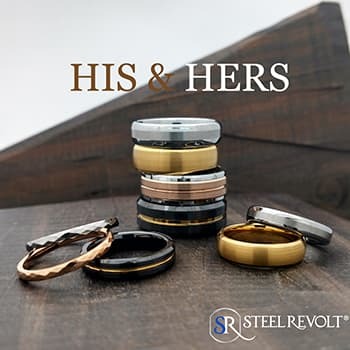 We carry a wide variety of unconventional, unusual, and modern wedding rings, including tungsten, silicone, ceramic and stainless steel in variety of finishes and designs for anyone interested in materials beyond gold and silver. 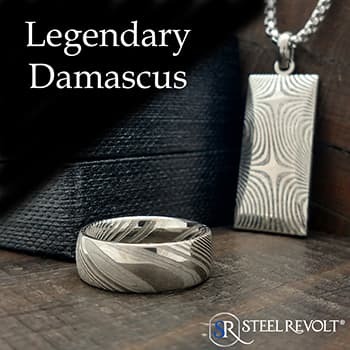 Many designs offer inlays like camouflage, carbon fiber and wood. 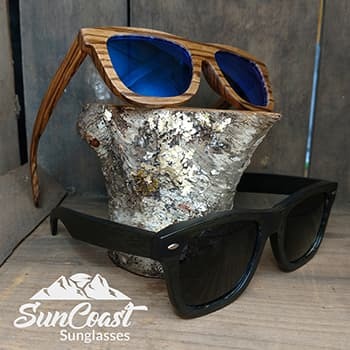 Additionally, our accessories extend to a wide range of wood-framed sunglasses, personalized jewelry, unique bracelets, pendants, chains and much, much more. 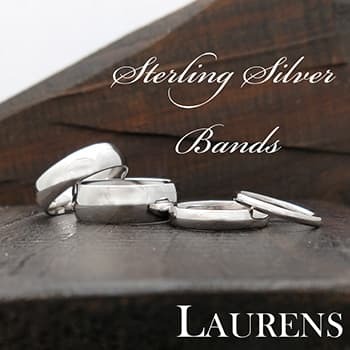 Whether you’re shopping for modern alternative wedding rings, a unique piece of jewelry for yourself or a gift to someone else, our modern, alternative jewelry and accessories have something for any personality. 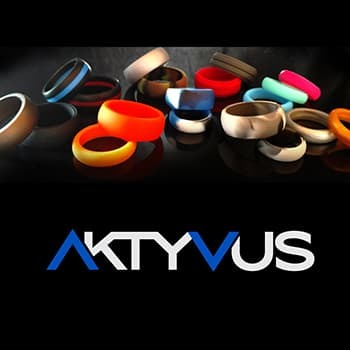 Browse our website or choose one of our brand collections to see what we have available. 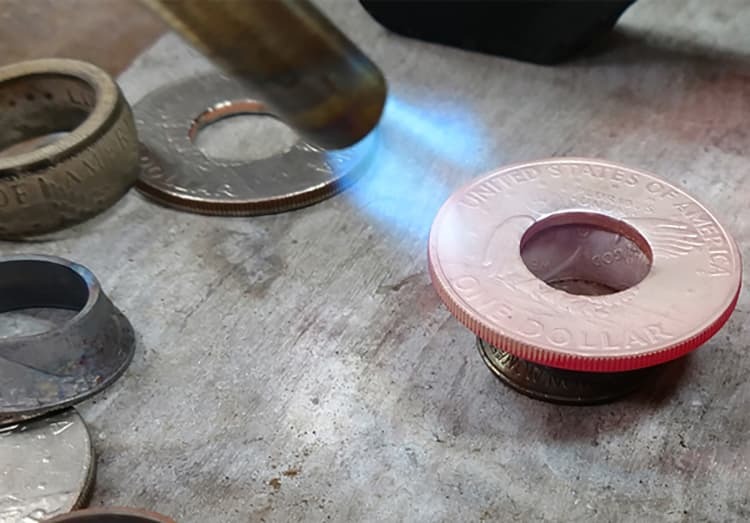 Our website is still going through the product adding stage, so please be patient with us as we will be adding new products and information daily. 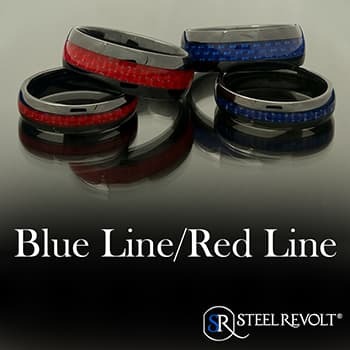 Thanks for supporting Steel Revolt, and don’t hesitate to contact us with questions or concerns!